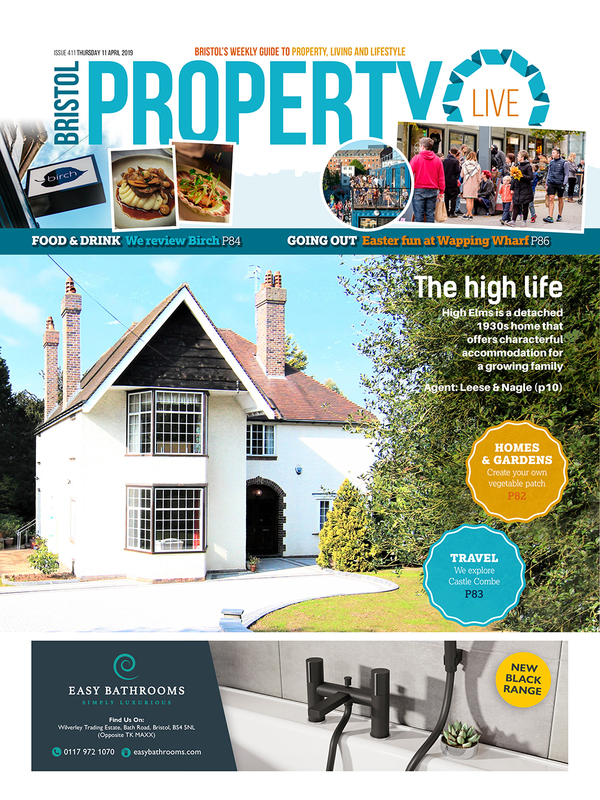 The new issue of BPL is out now! Click here to read it online. 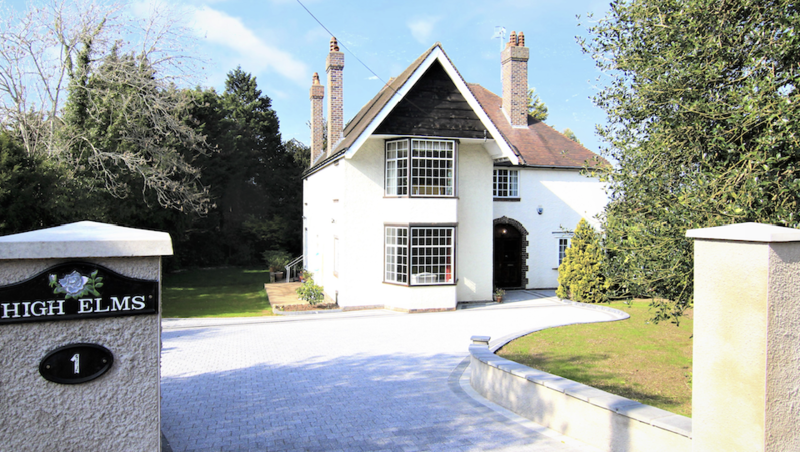 This week’s hot property is a country cottage in Nailsea, and there’s a two-bedroom apartment to rent in Clifton. Food and Drink – We review The Cauldron. Homes and Gardens – The most beautiful candle holders. 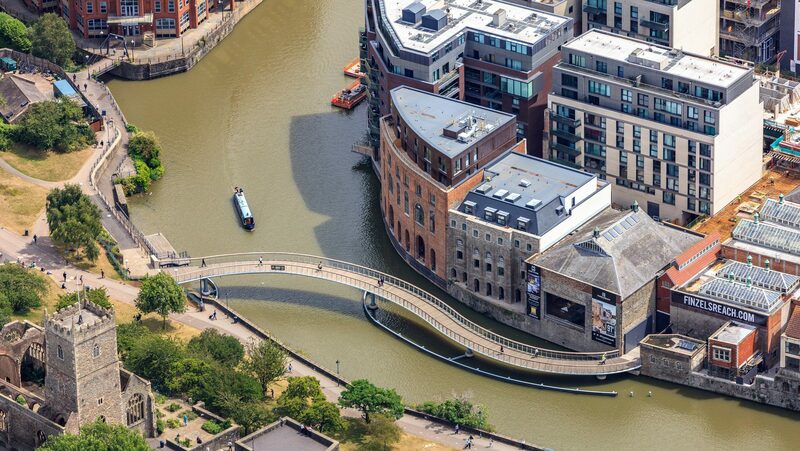 Days Out – February half-term fun! Going Out – Annie comes to Bristol Hippodrome. 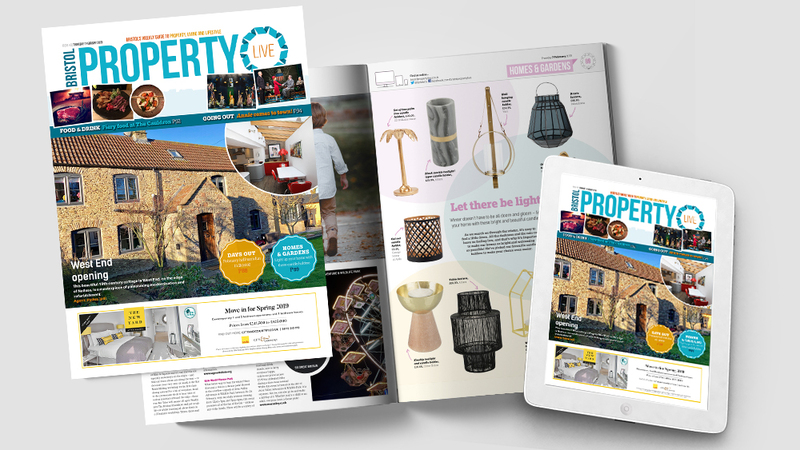 Each issue of Bristol Property Live focuses on the very best properties in and around the city of Bristol, as well as including a versatile lifestyle section to let you know about the best events to go to and the best restaurants to eat in. 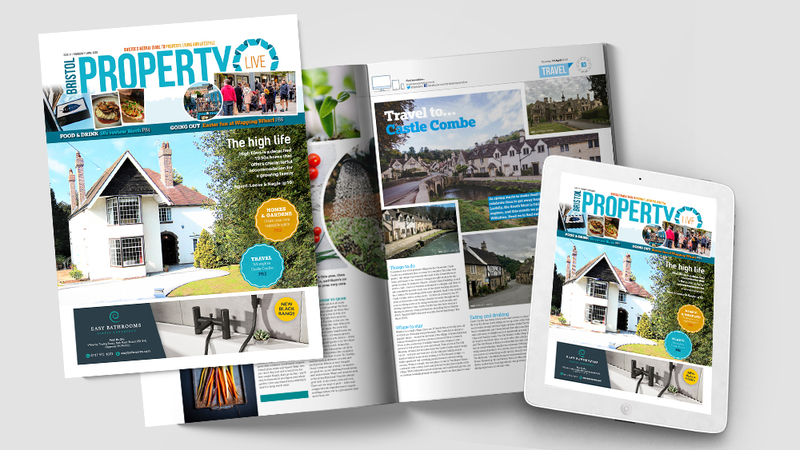 It has a circulation of 20,000, and a readership of 54,000, making Bristol Property Live one of the most widely-read regional newspapers in the South West. Subscribe to our weekly newsletter here to make sure you don’t miss anything!